A Ride for a Ride, A Run for a Ride, A Walk for a Ride! You Ride (or Run or Walk), They Ride, Everyone Rides! 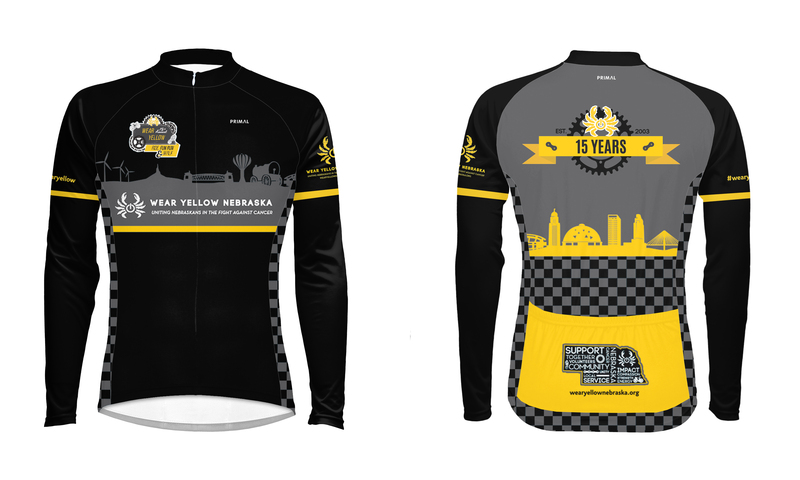 Wear Yellow Nebraska's purpose from the very beginning was to bring people passionate about cycling together to celebrate life and fight cancer. 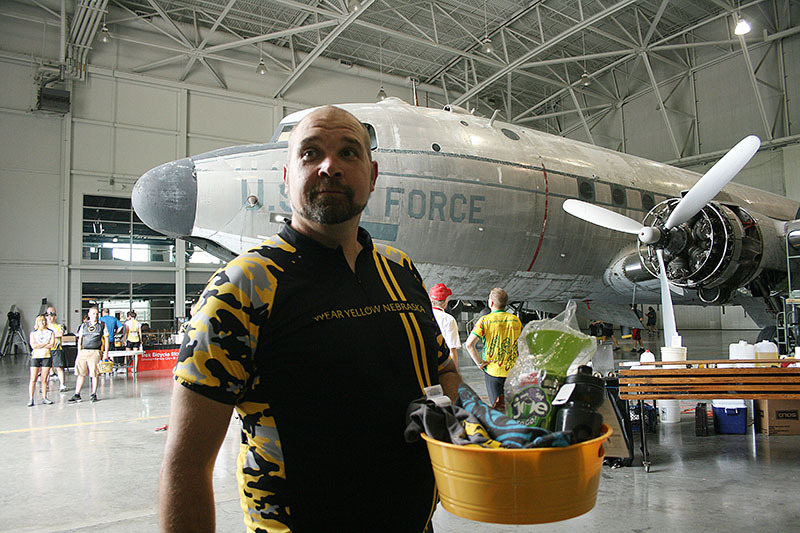 The local Wear Yellow Ride was first organized by Mike and Stacy Buckley in 2001 as a way to rally the Omaha community in riding for a good cause : their entry into the prestigious Austin LIVESTRONG Challenge. As passion for the cause grew and more people got involved, the group's focus started to shift inwards, and they made the decision to form a nonprofit organization and keep the funds from the annual event in Nebraska to support cancer survivors in our own community. Since launching our free cab ride program in late 2012, Wear Yellow Nebraska has spent more than $108,000 dollars in providing more than 6,200 cab rides to patients in need. We try to keep the cost of the event simple. From the opening of registration through March 31st, it’s only $35…that’s no April Fools! In the month of April, the price goes up $5 to $40. And On May 1st we go up $5 more to $45. You can register online until midnight on Sunday, May 6th. After that date you can register at any of the packet pick up events. So there’s some incentive to register early…like two Starbuck’s worth (in case it’s chilly on the day of the event!). For our 15th Anniversary we have a custom, 15th Anniversary design. Representing our goal to cover the entire state of Nebraska, you will find Nebraska landmarks from across the state. 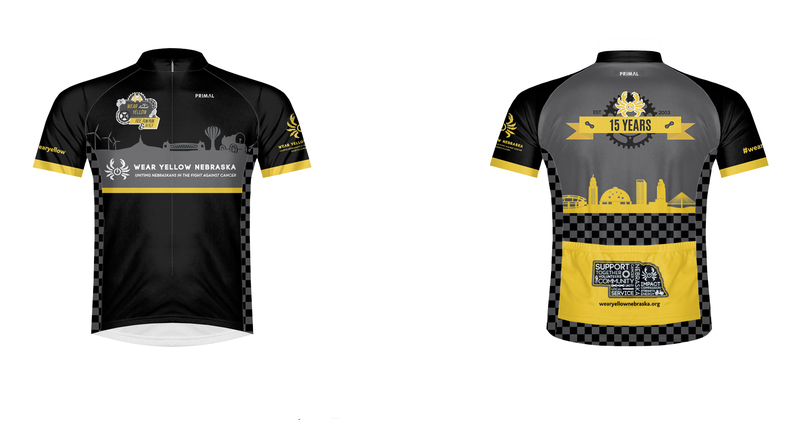 The checkerboard pattern is subtly included to bring attention to our Wear Yellow Cab Ride Program.On the front and back, our 15th Annual Logos, and on the back, bright yellow pockets to make you more visible and safe. 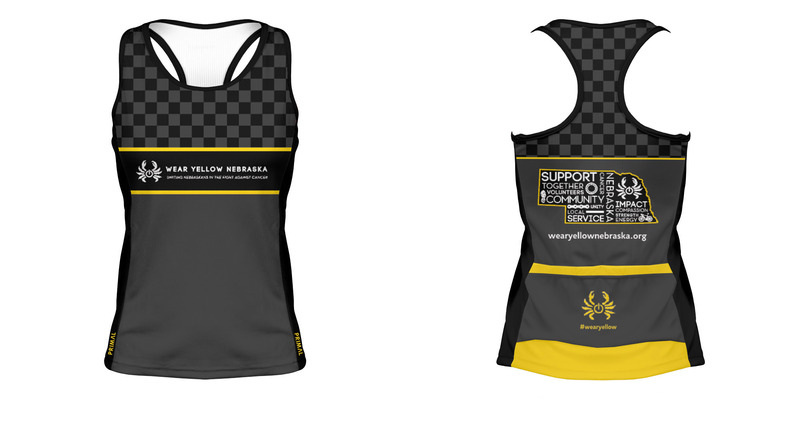 We also have the Ladies Tank Top style jersey. 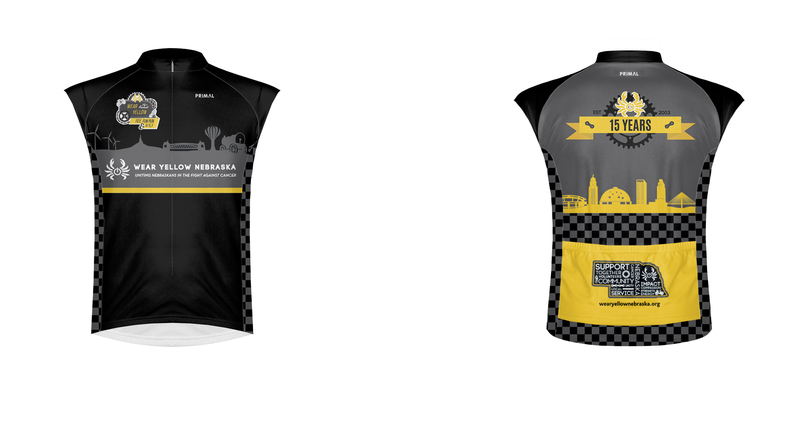 You will be able to purchase a jersey at one of our registration events, or the day of the event while supplies last. Get yours soon, it's a limited run! - For those craving roads, we offer 24, 33, 45, and 58 mile options. a 57 mile experienced gravel riders route. - For those on two legs, we invite you to participate in the approximate 5K Fun Run & Walk. Ride & Run – Participants wishing to ride the 25 mile route and run/walk the Adventure 5K will depart at 7:00AM. You will need to complete the 25 mile ride by 9:50 AM to be ready to participate in the 5K Adventure Fun Run & Walk starting at 10:00AM. We don’t want the cyclists to have all the fun! 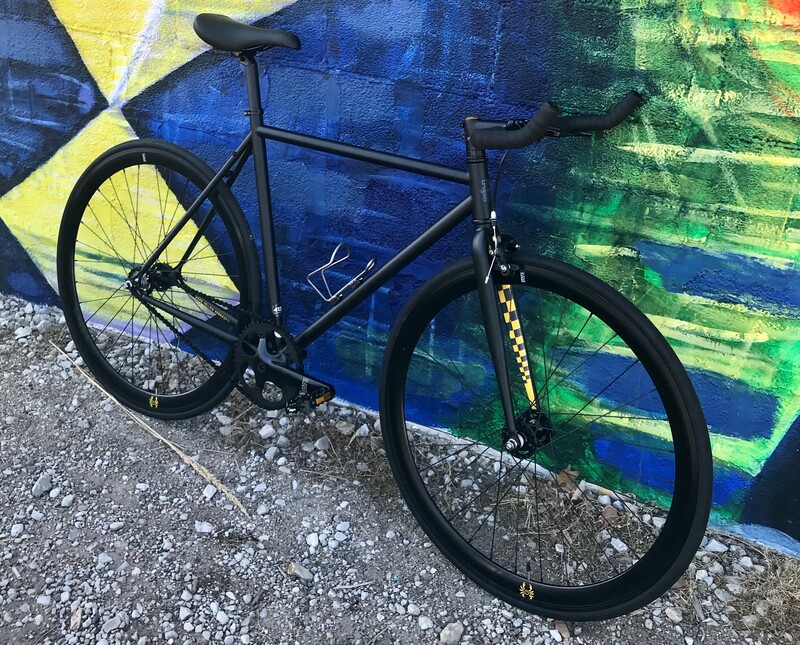 No bike? No problem! Lace up your walking/jogging/running shoes to help fellow Nebraskans in the fight against cancer. 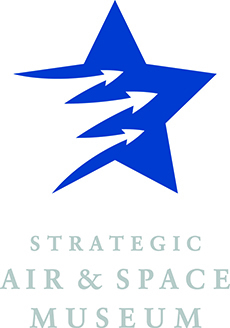 The Fun Run & Walk will start at the SAC museum hangar and follow an approximate 3.6 mile course through the wide open spaces of Mahoney State Park. While the majority of the route is paved, there is a short section between the SAC museum and Mahoney State Park that is grassy/gravel. A Power Stop will be included at the half-way point. New this year, we will have timing services provided by Be About. 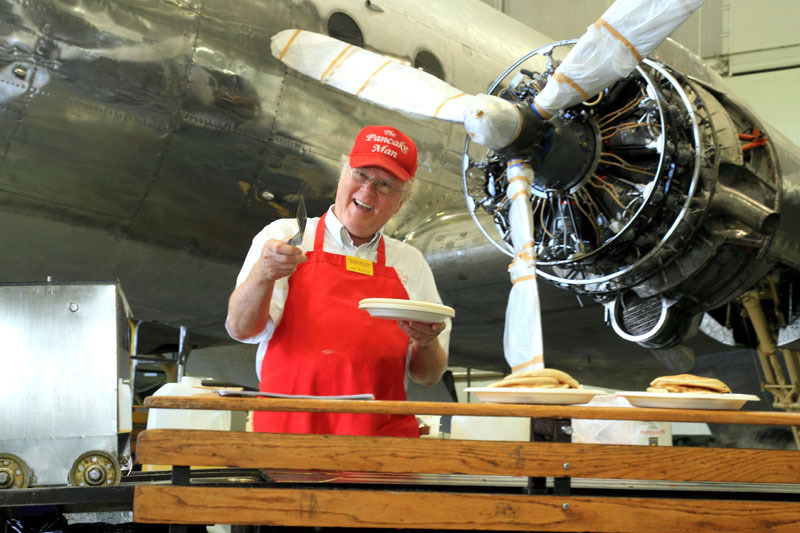 No Frills Timing Services. 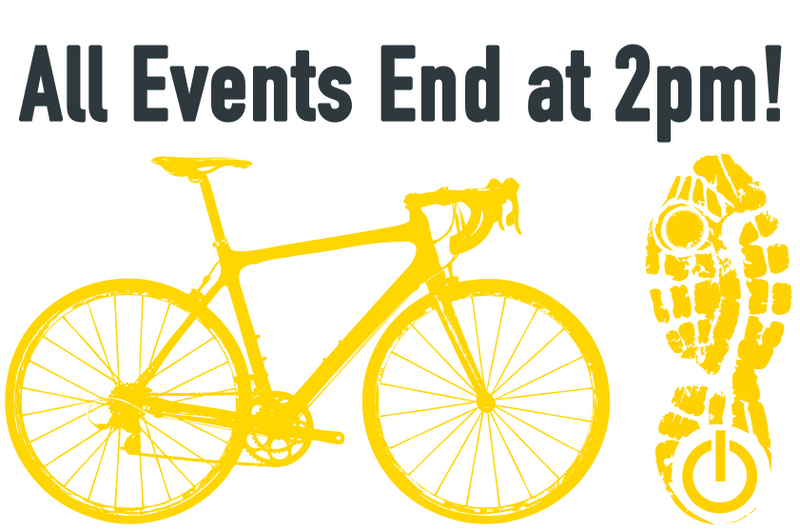 Fun prizes will be awarded for our top three male and female finishers. A Power stop will be included at the half way point. Registration will open at our 2018 Kick Off Event on January 19, 2018 and be open through the day of the event. Those who register AFTER May 1st are not guaranteed an event t-shirt. Additional quantities will be ordered, but sizes will vary. 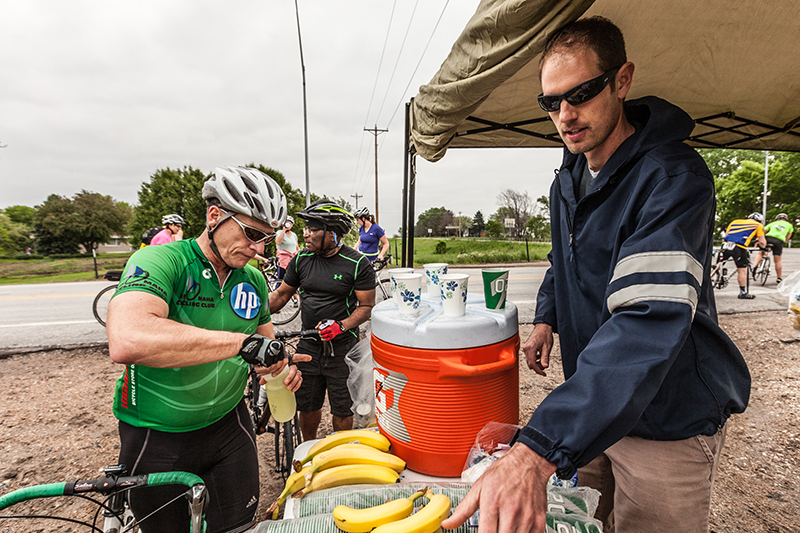 You can also find us at the Omaha Pedalers Bike Club Movie Event on February 22nd, and Bike Swap Meet on March 11th.